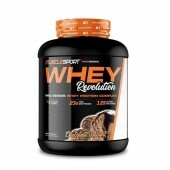 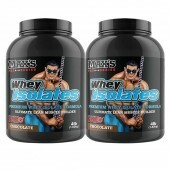 Pro Series Whey Revolution 5lbs by MuscleSport Rockhard Supplements just got a new Whey that can .. 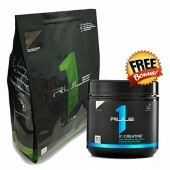 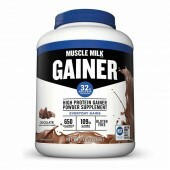 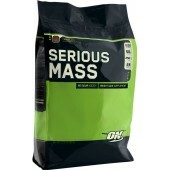 Muscle Milk Gainer Protein Powder 5lbs Needing proteins to grow strong? 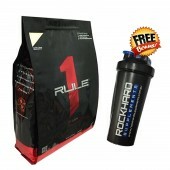 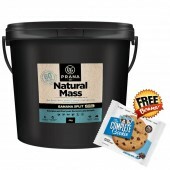 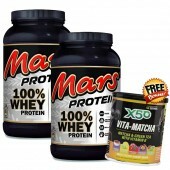 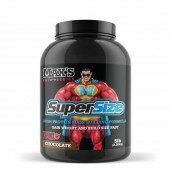 Rockhard Supplements got ..
Max's Pro Series Super Size 5lb - Protein Mass Gainer Protein Powder​ Want a high protein mass bu..
Prana ON Natural Mass 4kg Natural Mass by PranaON is the mass gainer you’ve been looking for..
Twin Pack Mars 100% Whey Protein Powder Please Note: Random flavour will be sent on the Free Vita..
Twin Pack Max's Pro Series Whey Isolates The Premium Solid Lean Muscle Builder. 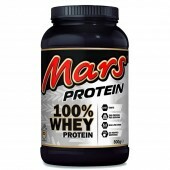 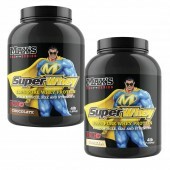 If you’r..
Mars 100% Whey Protein Powder 800g Another delicious and exciting way to enjoy your protein powde..
Twin Pack Max's Pro Series Super Whey 1.82kg 100% Pure Whey Protein-Building More Muscles! 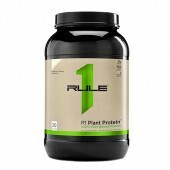 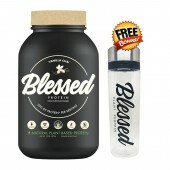 Try..
Twin Pack EHPLabs OxyWhey Protein Powder In order to understand the complexity of OXYWHEY LEAN PR..
Staunch Nutrition Kanga Milk Mass Gainer The wildest and fantastic mass gainer supplement of Aust..
Rule 1 R1 Plant Protein 20 Serves - 100% Plant-Based Protein **INSTOCK AT ROCK HARD SUP..
3 PACK Clear Vegan Blessed Plant-Based Protein 2lb Who wouldn't want to be Blessed? 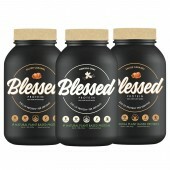 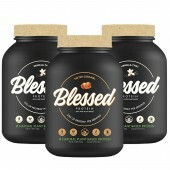 No one for su..
3 PACK Clear Vegan Blessed Plant-Based Protein 1lb Rockhard Supplements is now cutting the cost f..
Clear Vegan Blessed Plant-Based Protein 2lbs 30 Serves If you want to go meatless and become a ve..
Clear Vegan Blessed Plant-Based Protein 1lb 15 serves If you want to go meatless and become a veg.. 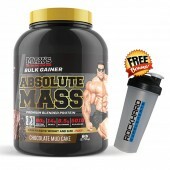 Many people have trouble putting on good qulaity muscle mass. 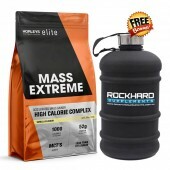 It can be difficult to keep your calorie intake up, and those of us with fast metabolisms burn most of what we take in anyway makiing it even harder. 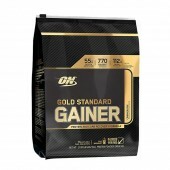 But have no fear because weight gainers are here! 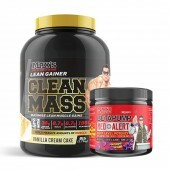 Weight gainers are different than normal protein powders because they contain more protein, carbs, and calories per serving than a regular whey protein shake.